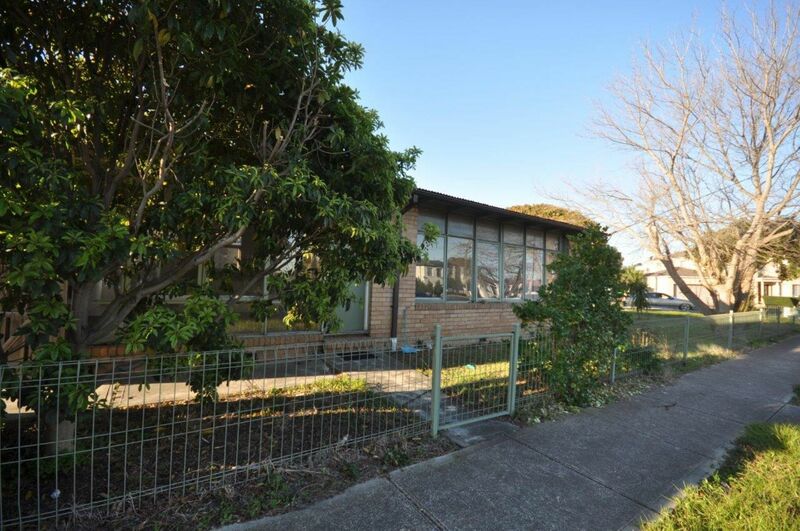 An original brick veneer home positioned on a corner allotment, centrally located in a most sought-after location. 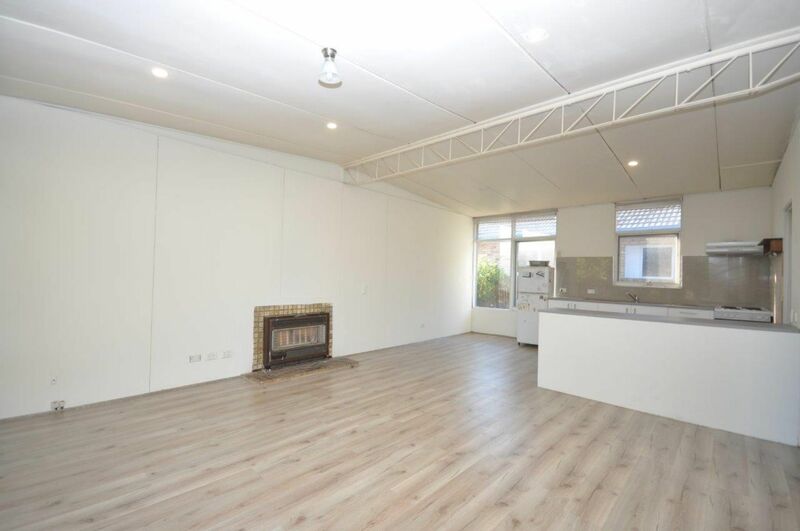 Having recently been renovated and updated with new fixtures and fittings throughout, this home comprises of 3 good size bedrooms, 2 with built in robes, a central bathroom with shower and toilet, large lounge room, open plan kitchen/meals area and large rear yard. 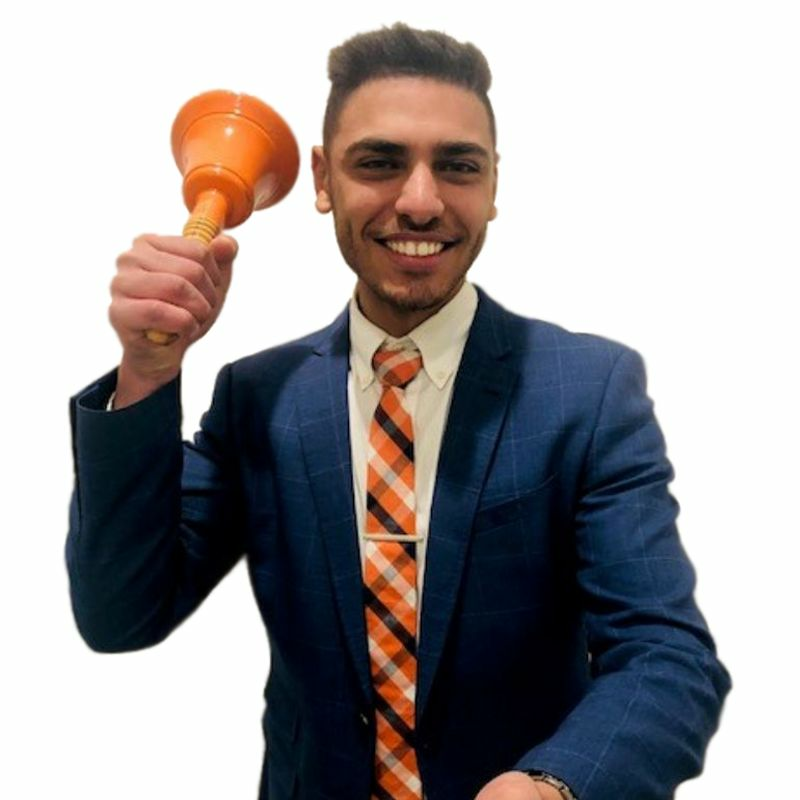 Within walking distance to Oak Park Train Station, Snell Grove shopping precinct, Wheatsheaf Rd Shopping precinct, George Jones caf� and many others as well as local Schools, Parklands including the Northern Gold Course. 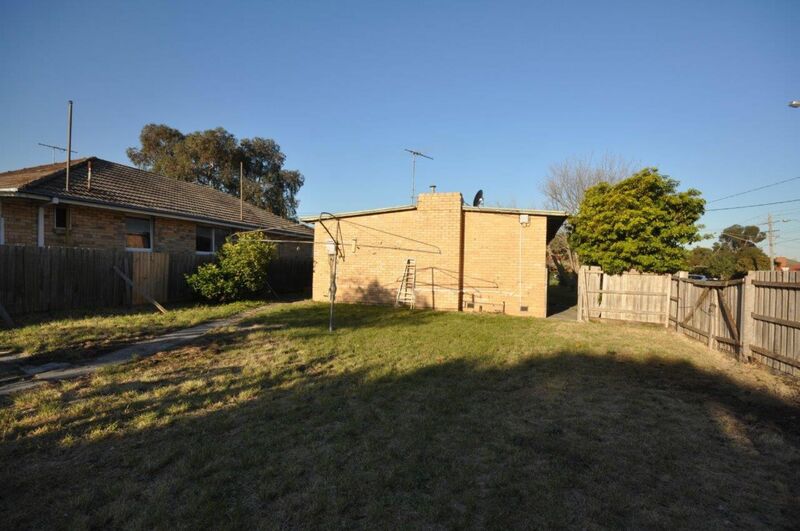 - Brick veneer home built circa 1970�s approx. with recent update/renovation. 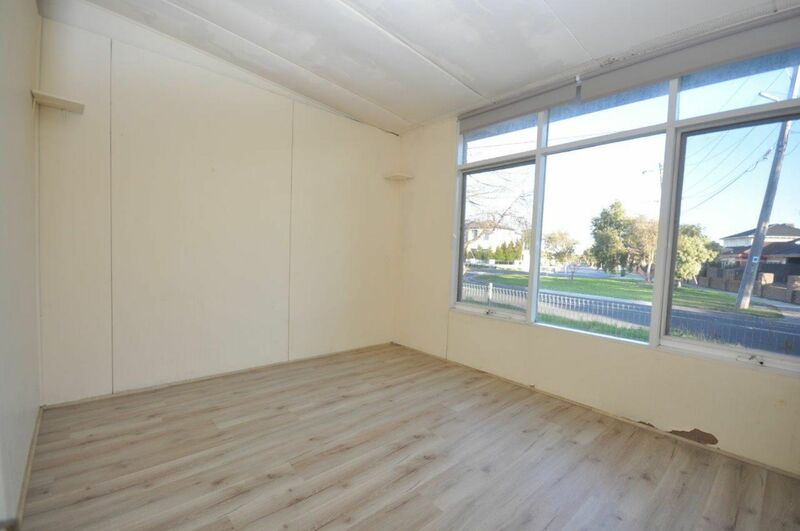 - BEDROOMS: Bedroom 1 & 2 with built in robes and floating floorboards. Bedroom 3 with freestanding robe. 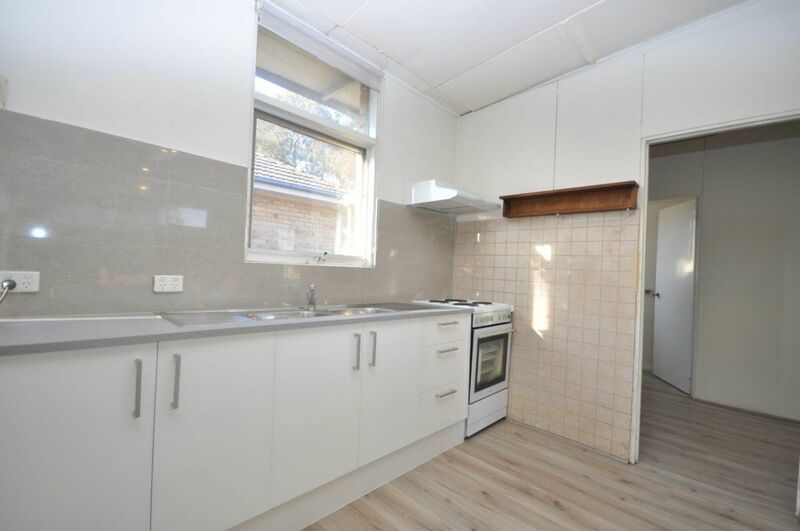 - KITCHEN: Laminated kitchen cabinetry & benchtops, double sink, electric cooktop, electric fan forced oven. - MEALS: Open plan meal zone with floating floor boards. 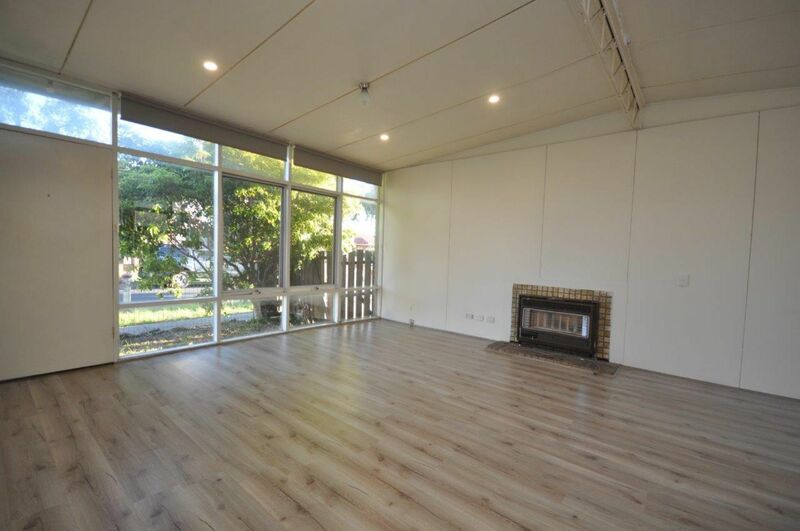 - LIVING: Open plan living zone with floating floor boards. 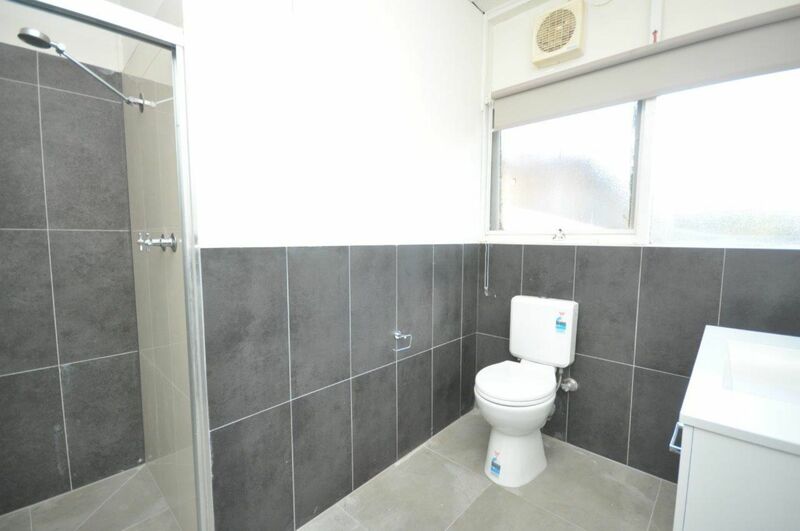 - MAIN BATHROOM: Shower, combined toilet, single vanity, fan & tiled flooring. - LAUNDRY: Separate Laundry area. - OUTDOORS: Large fenced rear yard and front garden area. 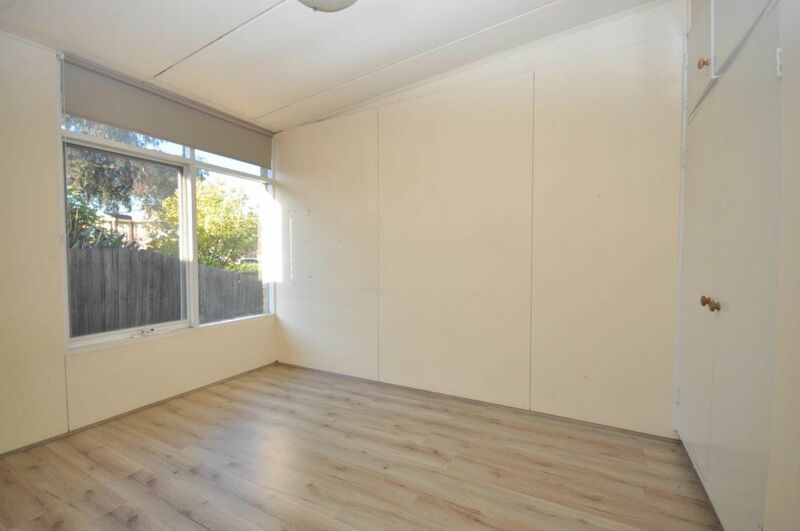 -	Roughly 550 meters walking distance to Oak Park Train Station and Moonee Ponds Creek Trail. 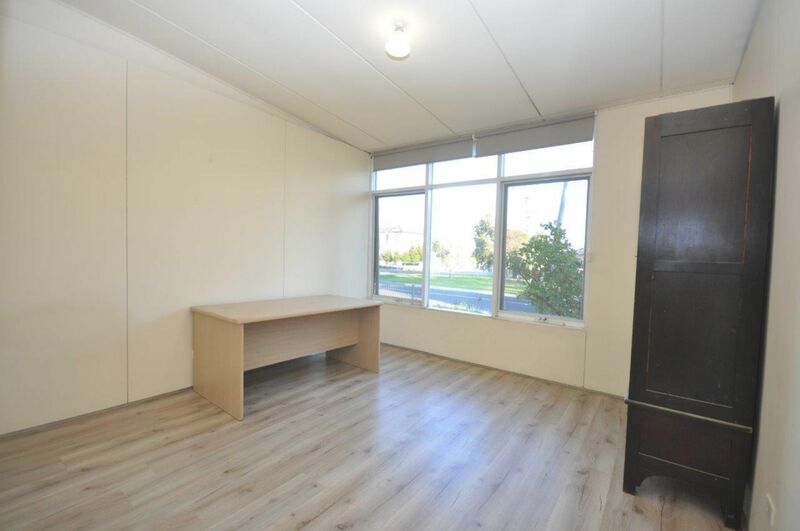 -	550 meter walk to Snell Grove Shopping precinct.